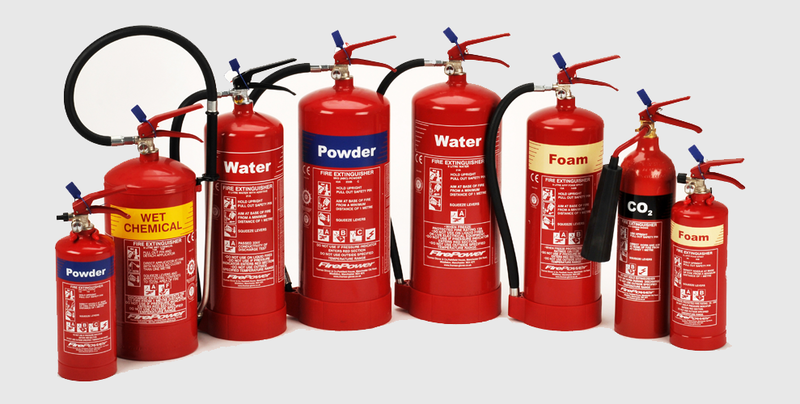 Fire Safety Specialists Cwmbran, Newport & South Wales - Cwmbran Fire Protection (SW) Ltd.
We delivery fire safety training and carry out fire risk assessments. Peace of mind for commercial clients of all sizes for over 30 years. Cwmbran Fire Protection endeavour to provide the highest levels of service and workmanship at all times. 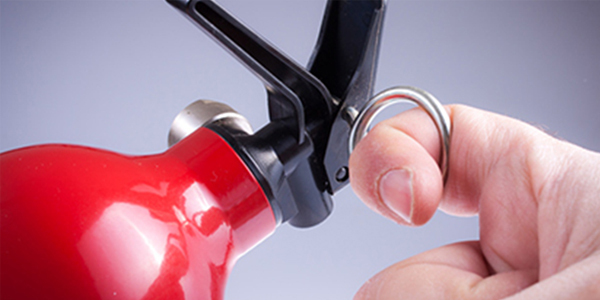 Our engineering teams are highly skilled and are familiar with all makes of manufacturer's equipment. From the time of enquiry through to delivery and beyond, our team will work along side you to understand your fire protection requirements leaving you and your property fully protected from the threat of fire. 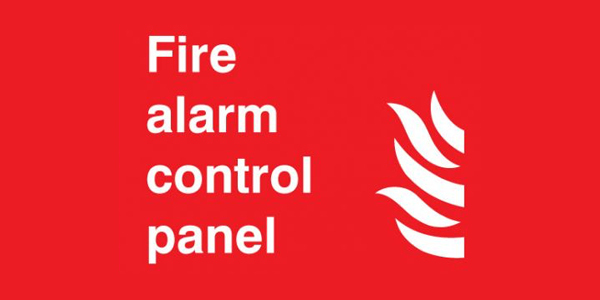 Cwmbran Fire Protection can takeover Fire Alarm Systems, once we have confirmed that these systems comply with BS5839 standard. We are happy to carry out an assessment of your system and if necessary advise you of any changes that need to be made. 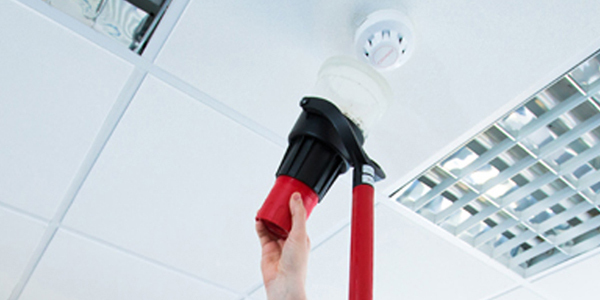 To assist our clients comply with current fire regulations, we offer maintenance contracts for the servicing of your Fire Extinguishers, Fire Alarm and Emergency Lighting systems.